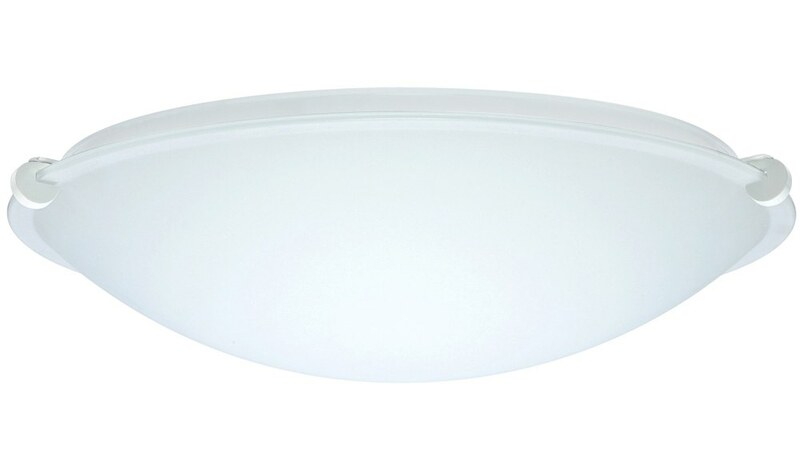 Trio Flush Mount White - White | 12"
Other Size Options White | 16" White | 20"
The Trio Flush Mount in white finish glass is a contemporary bowl flush mount with sleek lines. Perfect for hallways or bathrooms, this light fixture is functional and stylish. Lamping is 1 x 100W incandescent for 12 inch; 2 x 100W incandescent for 16 inch; 3 x 100W incandescnt for 20 inch. Bulbs are not included. Suitable for damp locations (interior use only).